The temperature dropped this week, almost freakishly. It got me thinking about Fall and many things associated. We all know that Fall is a time for squash and spices, but is also the time that many of us go back to school, or teach in my case. Not that I dislike working, it brings a full filling structure to life. But this summer has been one to always cherish with my sweet little Arlo. Watching him grow up every step of the way has been a gift I would never have traded for anything. Arlo has begun to crawl across the floor, wave and play the drum all in the same week. It makes cooking a bit challenging (I probably say this in nearly every post) but I have begun to place him in the pack n play for short periods. 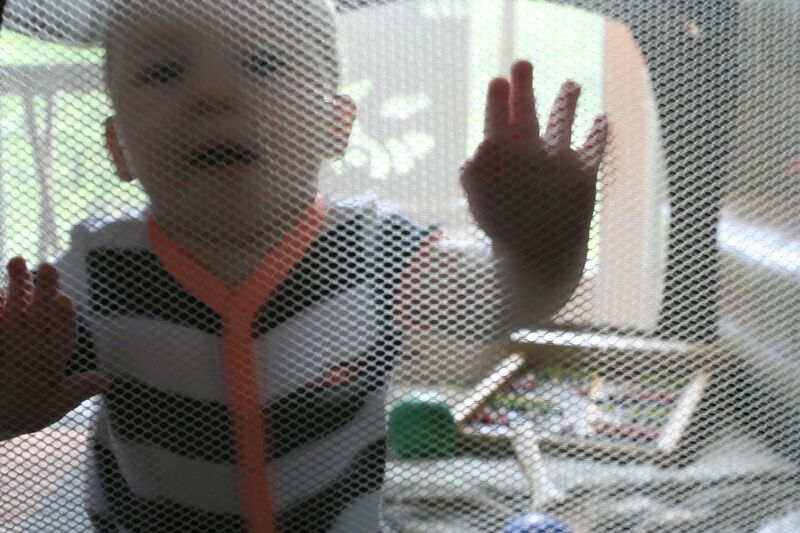 He is tolerant for short durations, but today, with his horizontal stripes on he looked like a cartoon prison baby. 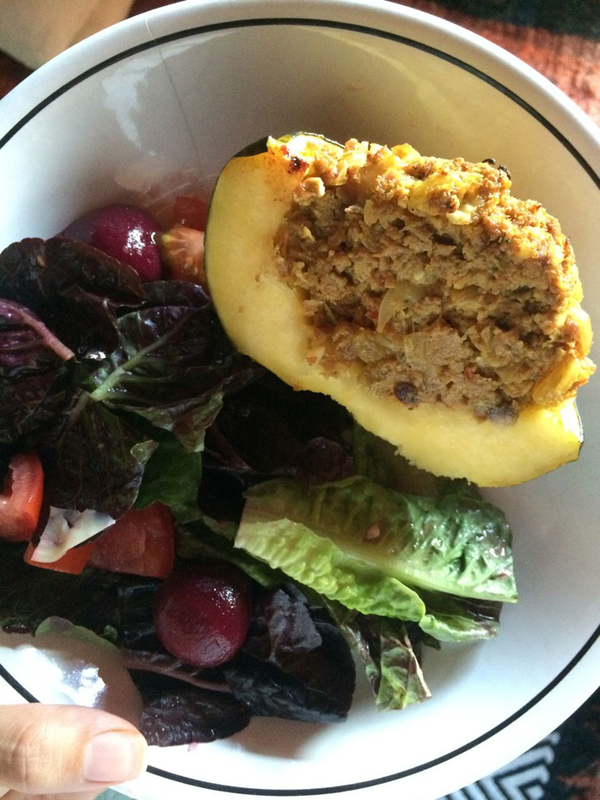 Anti-diabetic, antioxidant Acorn or Winter squash is considered to be one of the worlds most healthiest foods. I heard this once from a woman who ate squash while fighting cancer. It’s just one of those vegetables I think we over look sometimes, in restaurants and at home. There is really no good reason for that, squash is tasty, versatile, filling and affordable. I cut the squash in half and set it face up in the oven on 350. There is butter inside the squash and about a half inch of water in the pan. 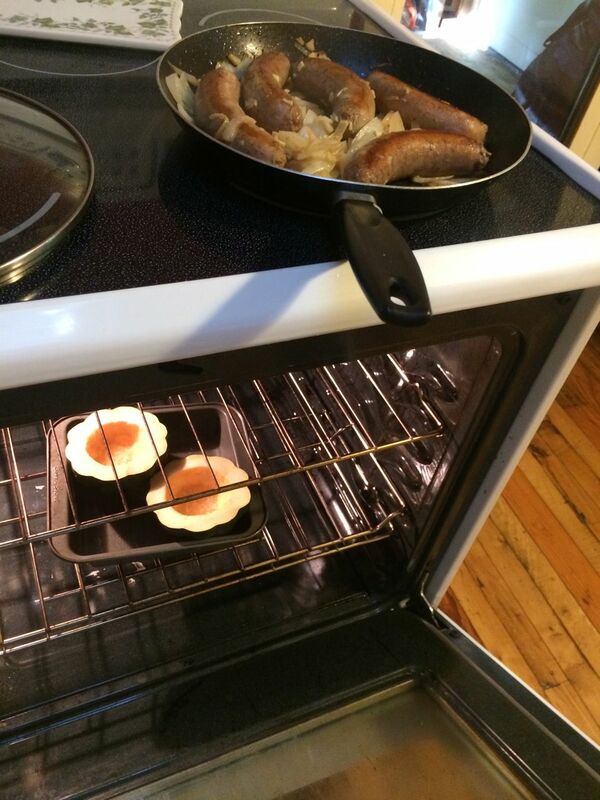 I cooked some hot turkey sausages with a white onion, garlic, and fresh ginger root upstairs on the stove. 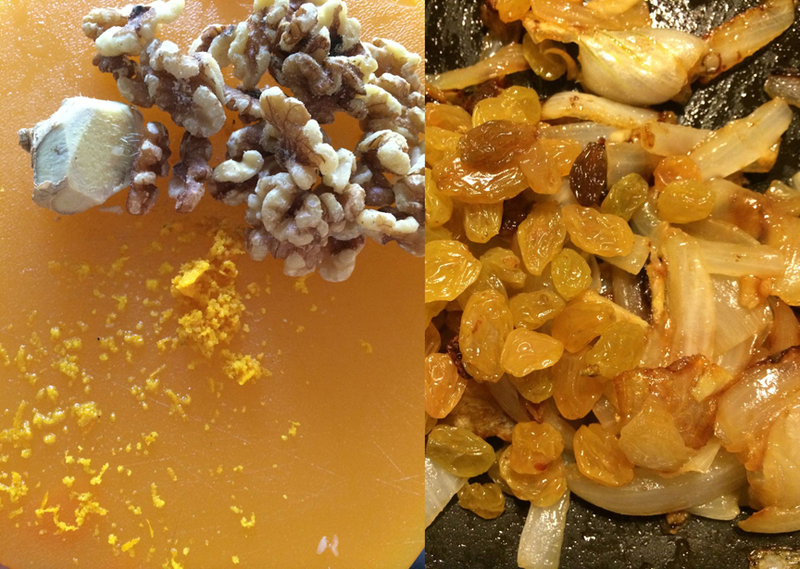 Flavors that cooperate: walnuts, ginger, orange zest and juice, raisins, onions, garlic. Biggest mistake that cooks make is throwing things in and tasting at the end. Always taste your food as you go people. I am always a bit skeptical of meat photographs. I mean, who really wants to look at it, especially ground meat. Regardless, I promise you this is a delicious mixture. I put the sausages in the food processor with these other ingredients. I am never exact, you might have figured this out about me by now. I am however, particular about flavor. A little water in the pan keeps them moist. I cooked the squash for about 45 minutes. 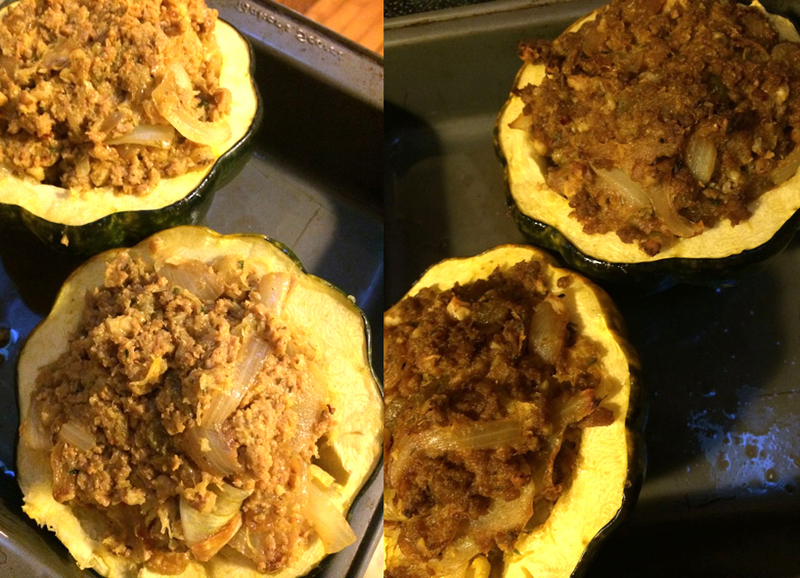 I removed them from the oven temporarily only to scrape the first half inch layer of cooked squash out, which I mixed with the meat. Next, which is plainly obvious here, I stuffed them heartily. I cooked them for another 30 minutes. Stick a knife in your squash, it should move through like butter, but not fall apart. A salad of pickled beets, marinated artichokes, tomatoes, and greens with orange and lime juice freshly squeezed with a little olive oil and salt. 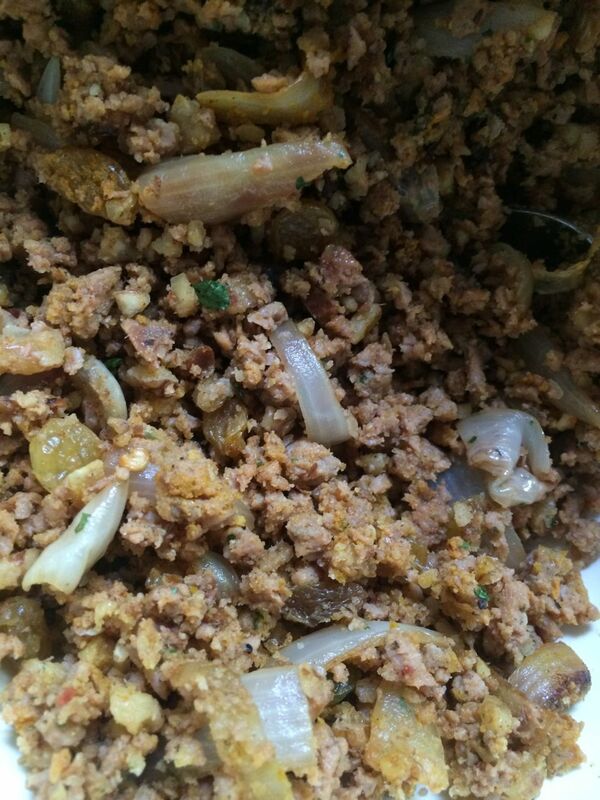 The spice mixture in the turkey meat made for a lighter (than beef or pork) yet satisfying meal. The walnuts and spices with hints of orange in the turkey made for a rich but not too overwhelming flavor. I will definitely be making this again. Thanks for being patient Arlo. 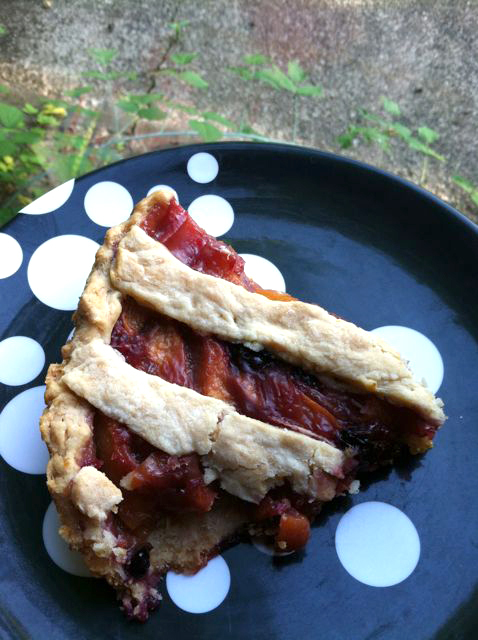 I call this jail bar pie because sometimes I feel trapped in my domestic life, even though it is sweet. It was also the result of being a little short on pie dough. These summer days in the country can be a lot of work. But sometimes one just has to say ‘screw it’ and put their feet up. 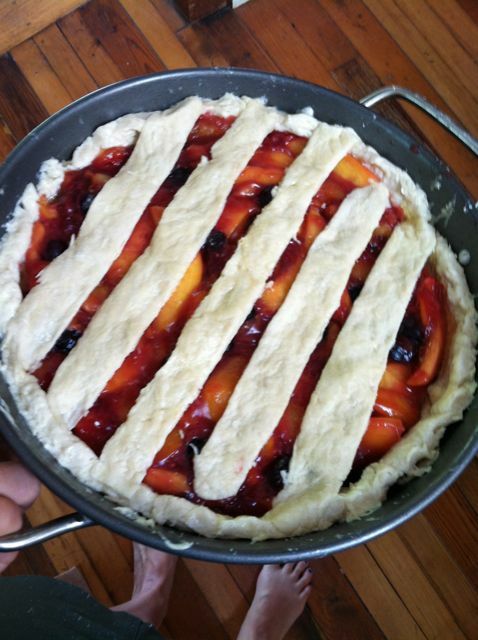 OR, better yet, bake a pie. My mom has been visiting and helping out with baby Arlo, so it has freed me up to do a few extra special things – like indulge in baked goods – not the most ideal for a hot and humid climate. Luckily the pool is also open now and we can drive into town on occasion to cool off. 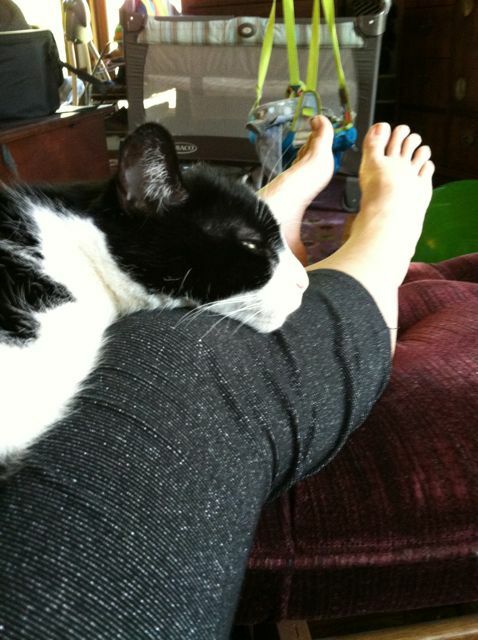 The house cat however can never escape the warmth of her own fur, but she still manages to get comfy. Gertrude taking the lap while she still can (baby asleep). I created a mixture of organic fresh peaches ( 3 large) and blueberries, simmered some pure cranberry and cherry juice, cinnamon, and added a mini ‘snowstorm’ of corn starch. About a half cup of sugar (but this is up to you), created the perfect combination of sweet and tart. The potted plants on our porch are thriving with the daily thunderstorms and bright morning sun. Broiled cauliflower is nutty and delicious. Dessert before dinner, can’t help myself. My friend was talking about a cream of cauliflower soup just yesterday and so I decided to try my own. I pretty much winged it but did a little bit of research to discover that Worcestershire sauce takes care of any potential blandness, and does not necessarily even taste like a condiment. What is this stuff but a lovely fermented liquid from back in the 17th century. I didn’t add a lot of this (maybe a cup and a half?) but it helps with the texture and flavor. 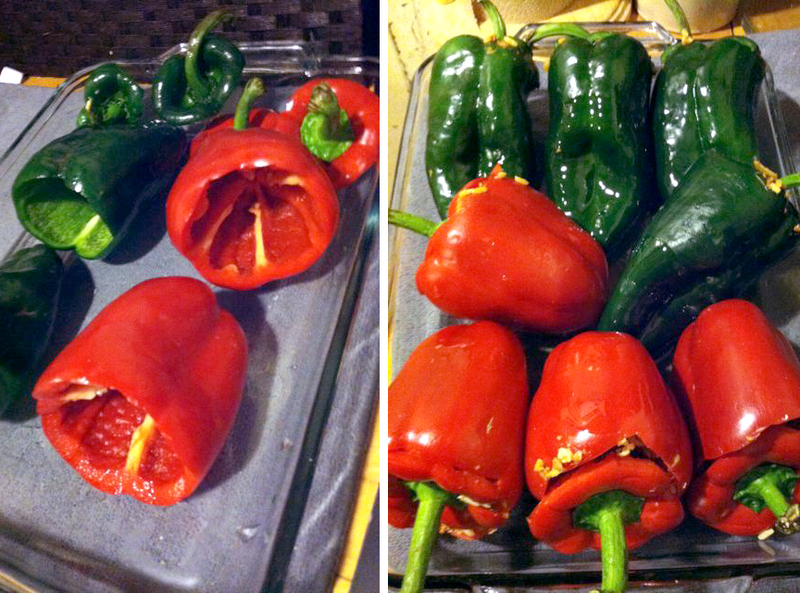 I made a delicious pair of dishes both using roasted bell pepper. 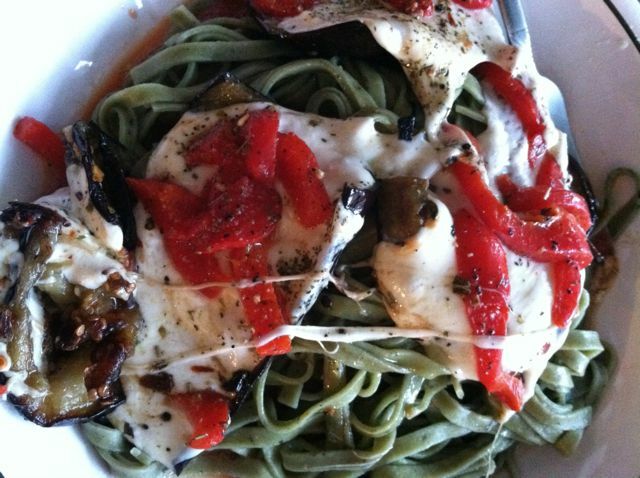 Spinach dill linguini. Thin slices of eggplant broiled in the oven with olive oil and tons of garlic, some salt. I removed them from the oven and stacked fresh mozzarella cheese and roasted bell pepper on top and baked again till the cheese melted. Place those yummy nuggets on top of the pasta and drizzle some more olive oil. Pepper with oregano, basil and cracked pepper. 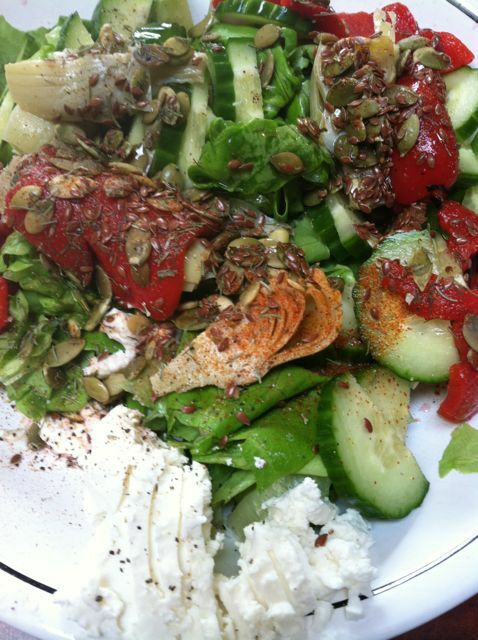 Butter lettuce – oh so mild and tender – cucumbers, marinated artichoke hearts, roasted bell peppers, raw pumpkin seeds, dash of cayenne, cracked rainbow pepper, sprinkle dried dill, whole flax seeds, lime juice, oil, salt, and a smear of goat cheese. peppery and refreshing. Just when spring began to peek through I caught a virus…luckily it is not a terrible one, but the sore throat and running nose motivated me to make a ginger packed dish. “What to make” I wondered scanning my cupboard, oh look, a bag o’ black eyed peas. 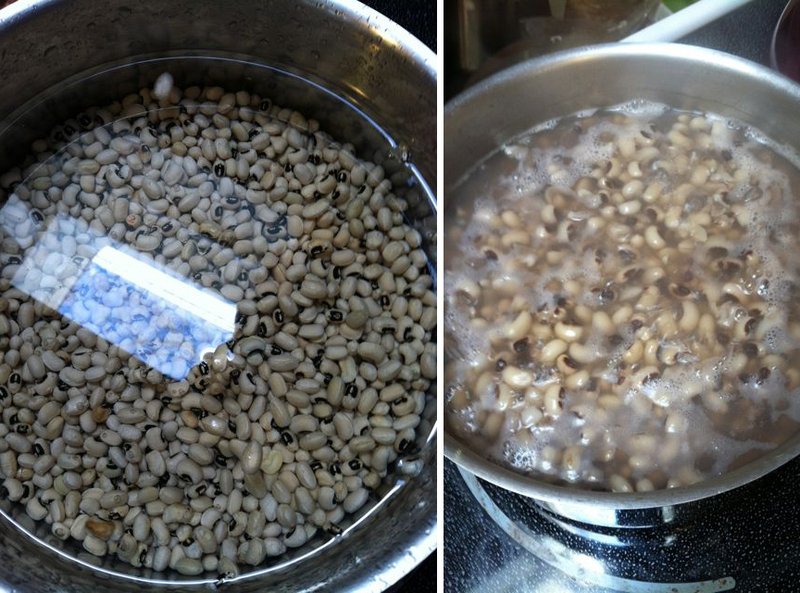 Internet shows many dish variations for black eyed peas. 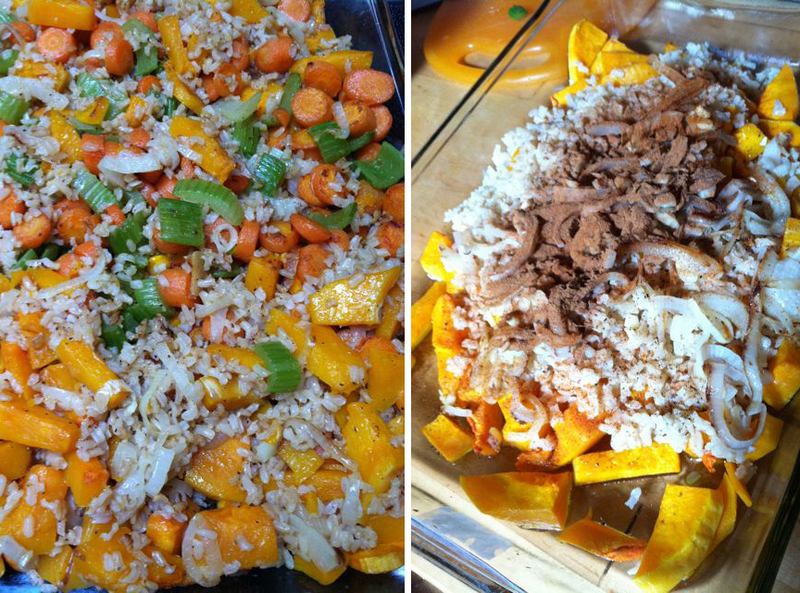 Finally I decided, go hippy on this, throw in that butternut squash I bought last week, some onions and brown rice – carrots and celery. Leave out the butter and cheese and trust in the power of beans and veggies with the right combination of spices for flavor. My dear friend the butternut squash. Always keep one around – they store forever and a day. These black eyed peas are a southern favorite, and are my favorite flavored bean. I knew I couldn’t go wrong whatever recipe direction I chose. Boil the beans in plenty of water (the water should come at least couple inches above) for two minutes. Then, let them sit off the heat for an hour. Rinse them with cool water and then cook them in water and a some broth for about an hour and a half (or until tender). 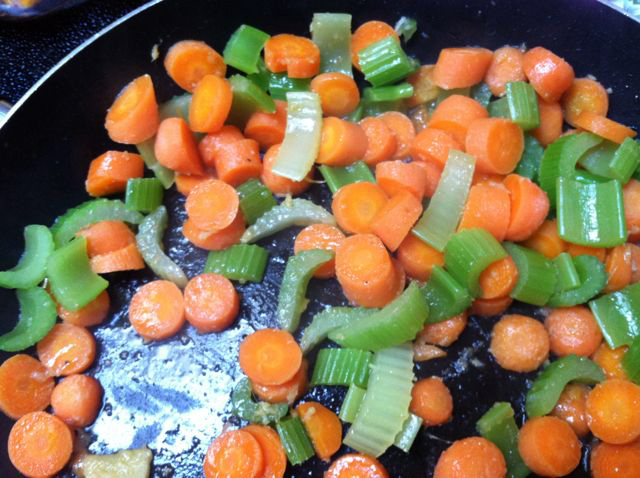 Carrots and celery cooked in fresh ginger and garlic. Add a bit of broth for flavor, they will absorb the fluid and then brown a little bit. I steamed these carrots and celery in some broth and then lifted the lid and browned them with fresh ground ginger. At this point I added a couple dashes of cinnamon and cayenne pepper, a dash of salt and pepper. Oh, and a little cumin. 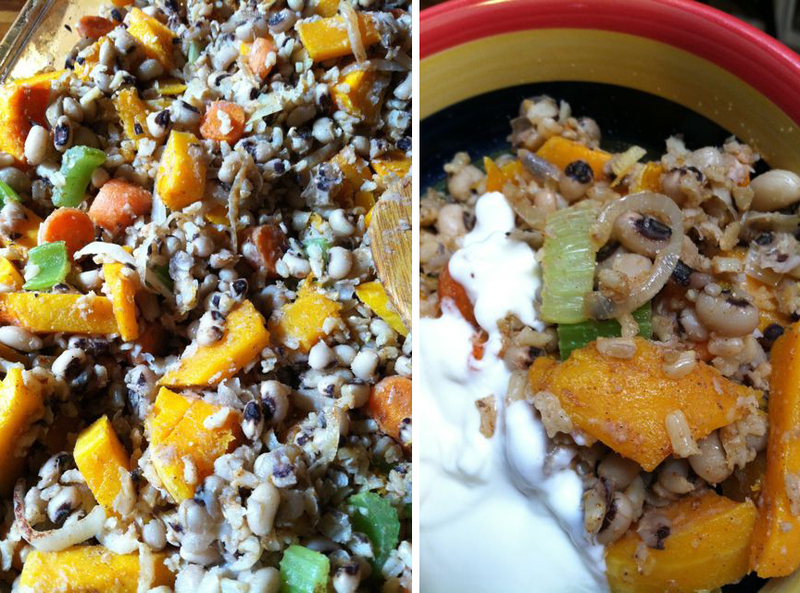 I toasted the brown rice and spiced with the squash. 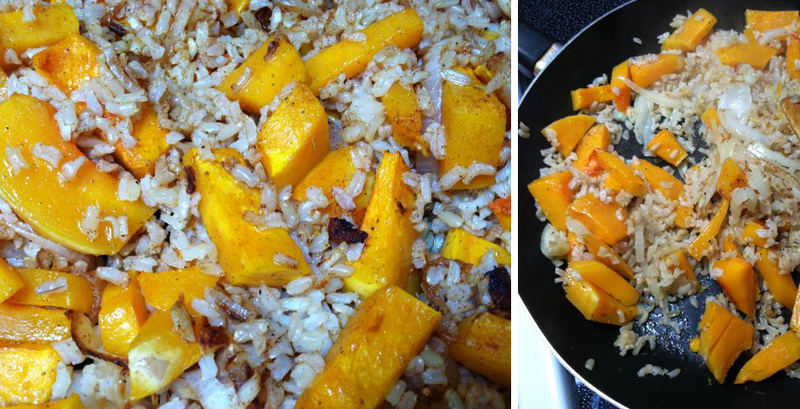 Let me explain why I broiled and then pan fried the quash with the fully cooked brown rice: flavor and more flavor. 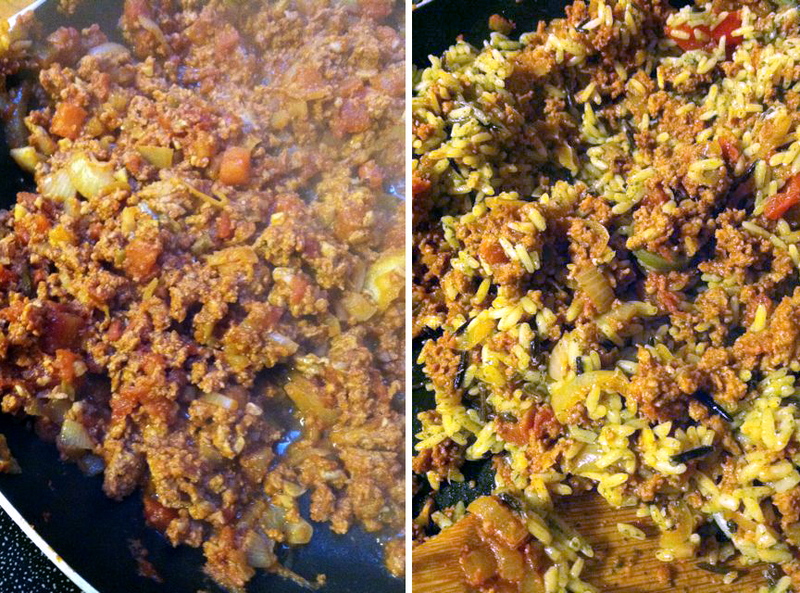 By browning the two ingredients and adding my spices, even more of the flavor is drawn out. The ingredients mesh together even better. All ingredients except the peas get combined – brown rice, carrots, celery, onions ginger, garlic and my spices, cinnamon and cayenne pepper. I am adding and stirring in ingredients in increments, I have not added the peas yet. I do that last, after the mixture if spiced and seasoned to my liking. 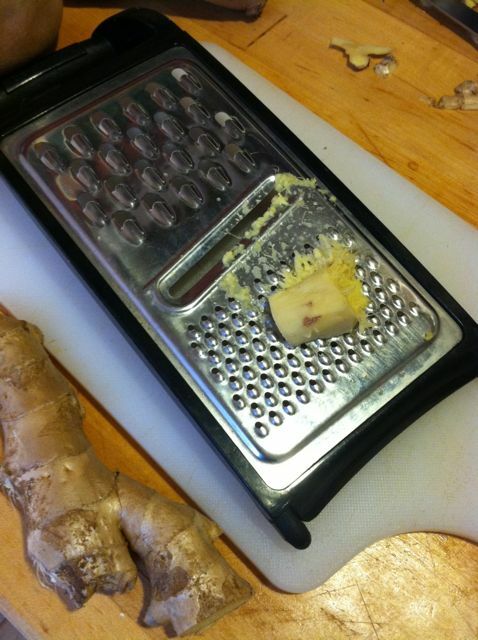 Plenty of garlic and ginger, accents of cumin, cinnamon and cayenne. Perfect to compliment the subtle sweetness of the carrot and squash. Here is the full combination ready to eat – including black eyed peas. After giving it a good mix with my wooden spatula, I served it up with some plain yogurt. After draining the excess water from the peas and salting them a bit I add them to the rest of the mixture in parts. Stir well so the spices can integrate with all of the ingredients. I will be eating this for a few days, which is perfect because I want to work on some other projects and make eating simple. This kind of food makes me feel really healthy and satisfied. 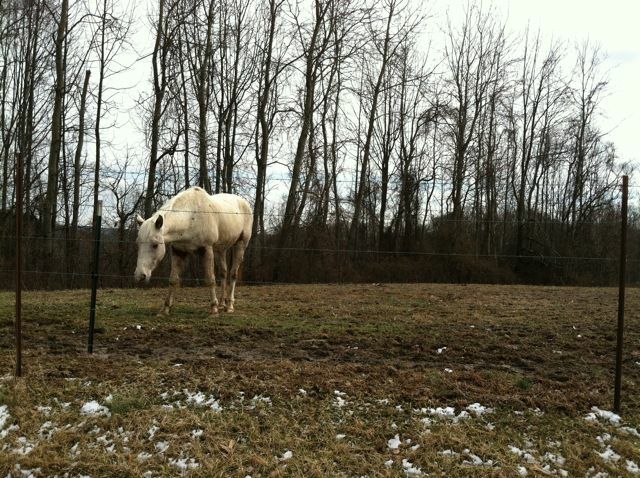 I often pass this guy on my way home. 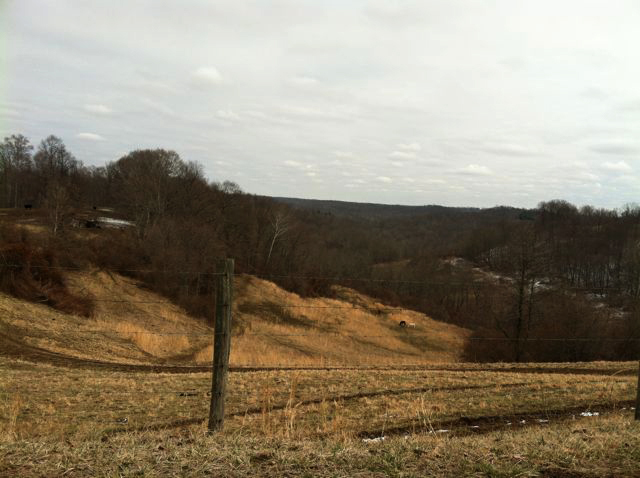 The rolling hills viewed from the ridge. 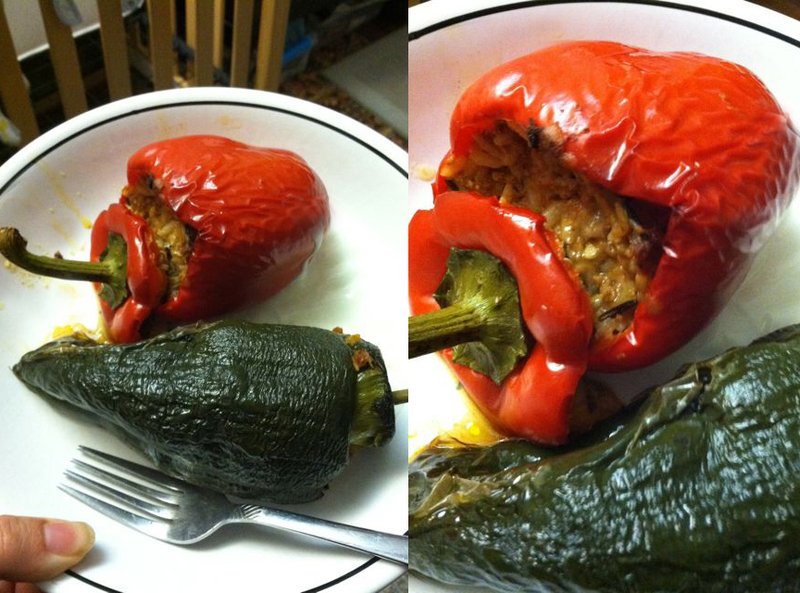 I needed something with protein, something filling, something with a zing of flavor…of course, stuffed peppers. 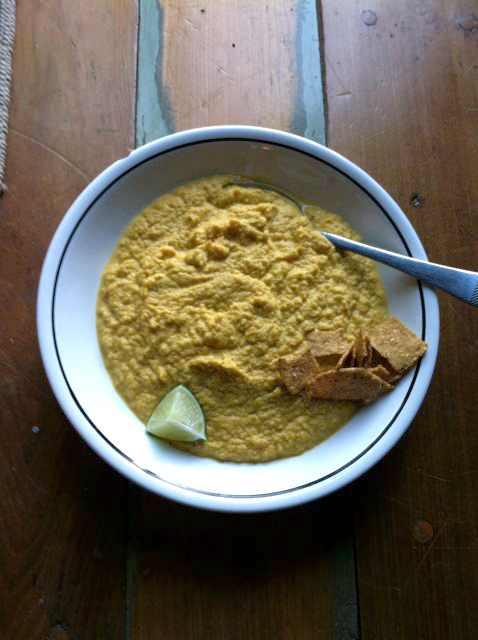 I love soy turkey…my mom often used in in her famous vegetarian chili. If I were to cook it again, maybe I would do a slight variation of flavors in the different peppers. With this combination of flavors, I promise you will not miss the meat. 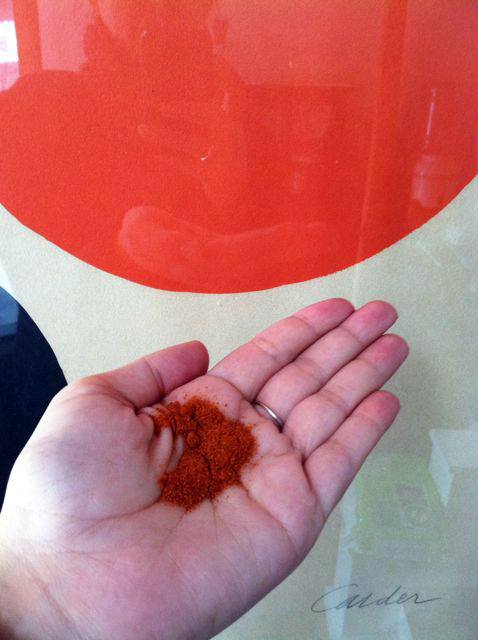 Cayenne pepper, the same color as my Calder print. Keeps the blood thin, anti viral. I love food, especially the spices that have been used for centuries – and for good reason. This Cayenne pepper combined with paprika gave my turkey a smokey rich flavor. What can I say, I love my extra sharp white cheddar cheese. You can’t go wrong with cheese in this dish. I strongly suggest using some sharp or extra sharp cheddar. The cheese gets absorbed into the soy turkey, adding a fattiness that makes it taste just like real turkey meat. Duane brought these beauties home and it was like getting a bouquet of flowers…that you can eat. 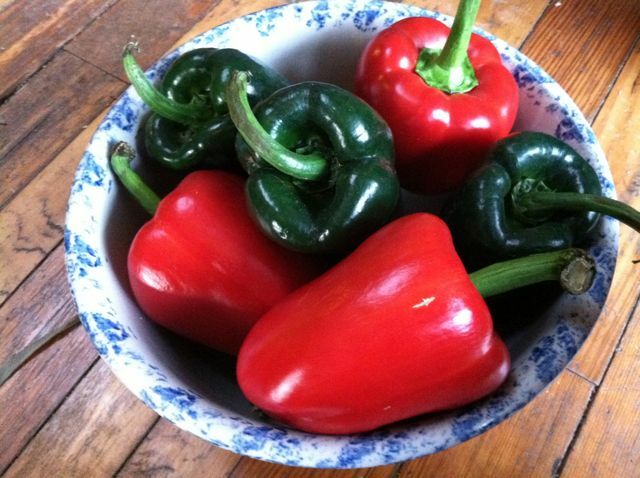 These peppers differ in the nicest way – the poblanos are spicier and smokier, the red peppers are sweeter and tangy. I soaked them in a bowl of water before ‘gutting’ them. Take out the seeds and cut the top off. some of the goods, most notable, the tomato paste. It gives the turkey a kick of flavor. To begin, cook in a large skillet pan some olive oil, one chopped onion and three-six cloves of garlic. 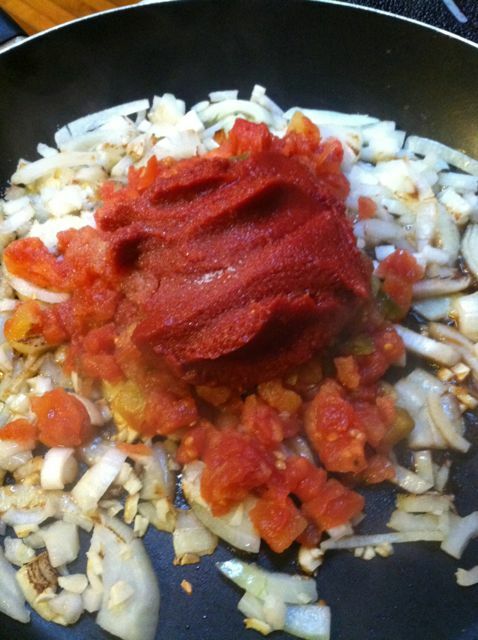 Add tomato paste, and chopped canned tomato. Add your spices, cayenne pepper, paprika, salt and pepper. yes, a lot of soy turkey. Oh yeah, and thanks to Katt’s suggestion, Olives. Add in small amounts gradually, soy turkey, when this is fully cooked, add the fully cooked ice of your choice (about one cup). Add olives or any other things like pickled garlic cloves or capers. 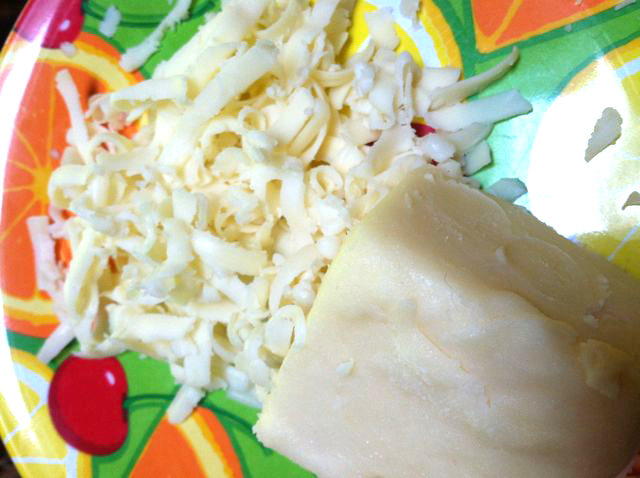 Combine these ingredients with your cheese. Here they are ready to go into the oven at 350 for about 35-40 min. Really, you could cook them longer or shorter but I like the peppers pretty well done. You want everything to congeal…you will need a fork and knife to eat these. I don’t think this pic does it justice, we were extremely happy with the results. A tomato-y turkey flavor with rice and cheese baked inside of a pepper. Here we are with the final result. So yummy. Let me know how you like this one. For a non vegetarian variation, try a rice and chicken combo with cinnamon, cumin and raisins. blend and puree two bananas, rum, almond milk, vanilla together. Pour into dry mixture of flour, meal, sugar, nuts, salt, baking soda. Add one egg and mix well with a wooden or large spoon. Add almond milk to liquify mixture if needed. Pour into 9″ pan (buttered). Sprinkle nuts and add some slices of butter to the top. Bake at 350 for 35-40 min. Combine a shot of rum, one cup of water, one cup of brown sugar, 1/4 cup honey, tablespoon of vanilla and a cinnamon stick. Sauce simmers for about an hour. 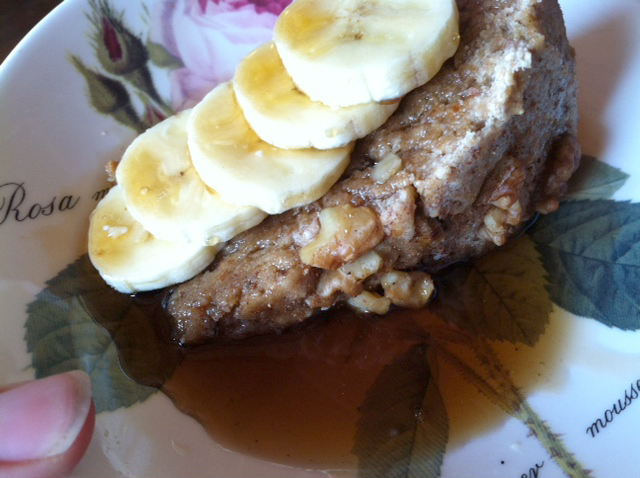 Chill the sauce and drizzle on cake and sliced banana. 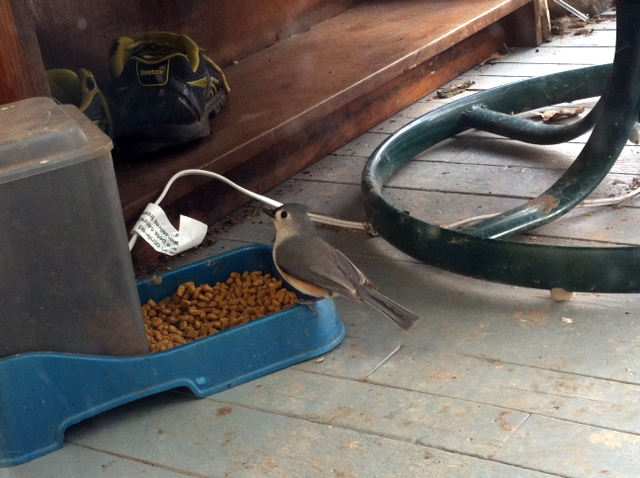 These birds have been eating the cat food! They fly away with one morsel at a time. Hey Yo! I wanted to make a low carb version of “Mac & Cheese” made with vegetables instead of macaroni. All the ingredients I thought of using for this were white, so I embraced the monochromatic theme and thought of it as a white cheddar mac, even though there wasn’t any cheddar in it, if that makes sense. Cut the cauliflower into bite sized florets. Peel and cut the parsnips into pale rounds. Spread out the veggies on a large baking tray, coat with some olive oil, salt, pepper and nutmeg and roast in the oven on high (375-400) till tender about 20 minutes. For faster cooking time, steam the veggies in a covered pot of 1-2″ of water for about 8 -10 min. and drain. While the veggies are roasting, prepare the sauce, a basic ‘roux’ of roughly equal parts flour and fat. Melt 3 Tbsp of butter in a sauce pan on low. Add minced garlic and sauté for 2-3 min. Sprinkle in 1 Tbsp of flour at a time, stir thoroughly into melted butter. Slowly add warmed milk, stirring frequently. 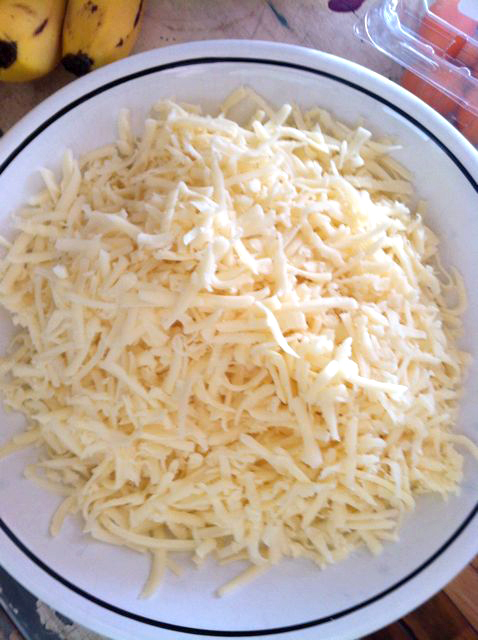 Turn off heat and add 3/4 cup of shredded cheese and 1 Tbsp of Horseradish. I used the last of the Italian 5 cheese blend I had, a mix of Mozzarella, Provolone, Romano, Asiago and Parmesan. 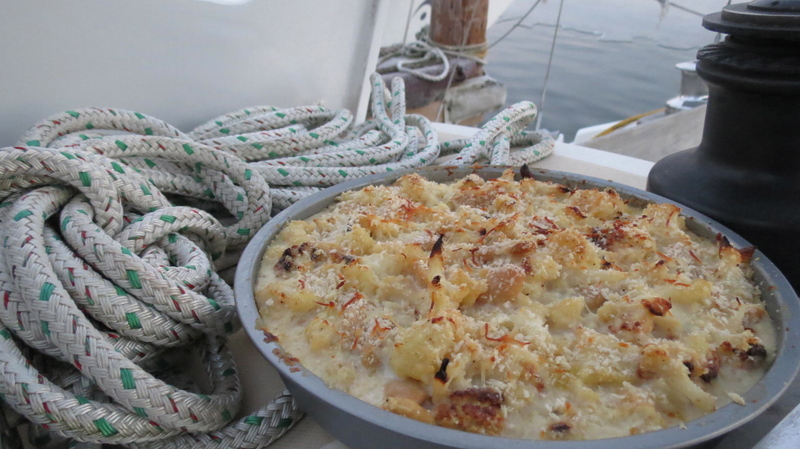 Lightly grease the bottom of a baking dish with butter. 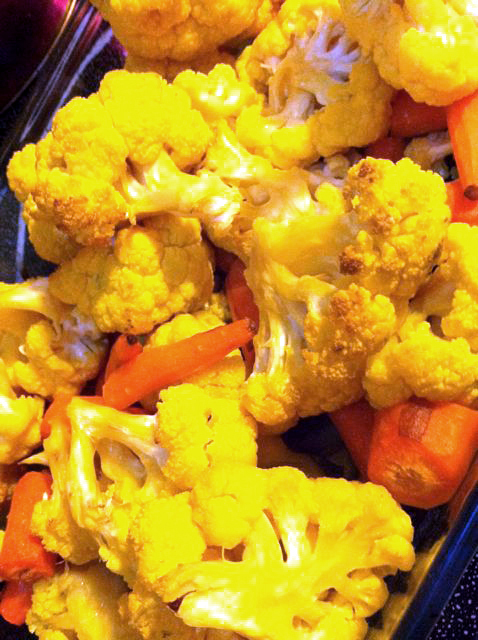 Pile up your roasted (or steamed) cauliflower and parsnips into the baking pan. Mix in 1 can of drained butter beans. I pureed 1/2 the can of beans and added it to the sauce, but this is optional, whole beans add a nice texture. Butter beans are a great starchy substitute for pasta, and add protein. Pour sauce over veggie and bean mixture. Stir in 2 handfuls of Panko bread crumbs. Sprinkle the remainder of cheese (1/4 cup) and another handful of Panko on top. Brighten with a dash of cayenne pepper, red pepper flakes and nutmeg. Bake for 10-15 minutes till golden and bubbly on top. Served with a simple salad of spinach, tomato, avocado, black olives and marinated artichoke hearts. Some variations that I think would work well next time I make this, would be to add either imitation crab meat, mushrooms, carrots or sweet potatoes (not all together). Put your own spin on it! 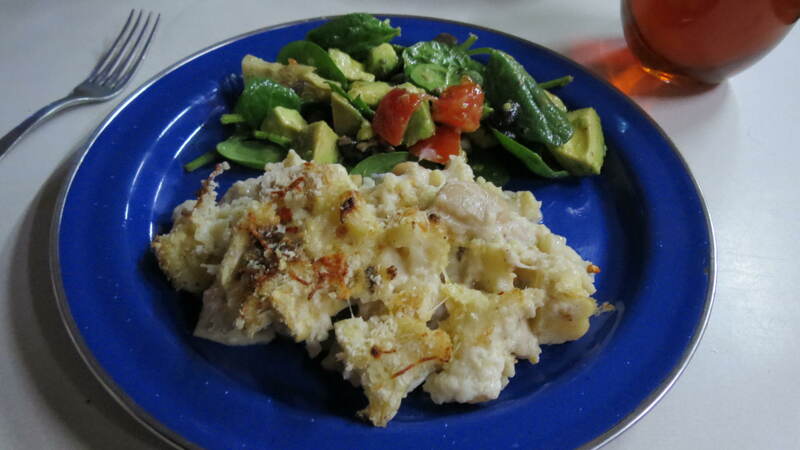 It was as comforting as Mac and Cheese but with healthier carbs and loaded with hardy vegetables. 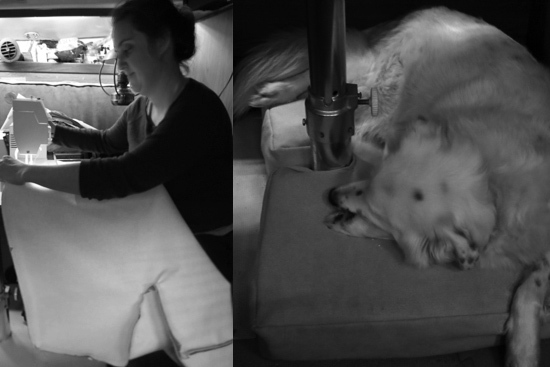 In other news, Jazzy dog is enjoying the new custom bed cover I sewed for her. All served up, best with some hot tea or coffee. It has been a very long winter for sure, and in this drafty and scenic season I find that citrus can brighten any day. 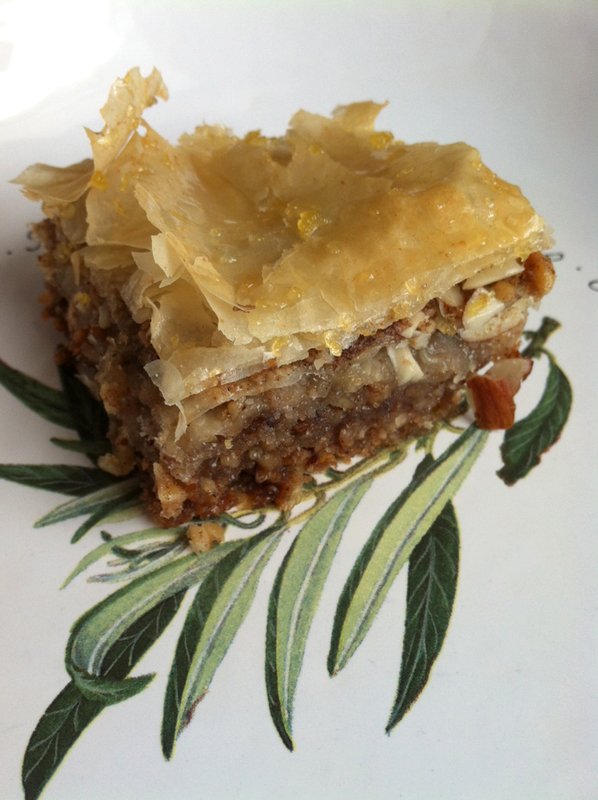 I have always wanted to try Baklava, and this recipe worked out pretty well, although there are some things I might do a bit different the second time around. For one, I would not add quite an entire lemon zest as it can overpower the flavors of the nuts. 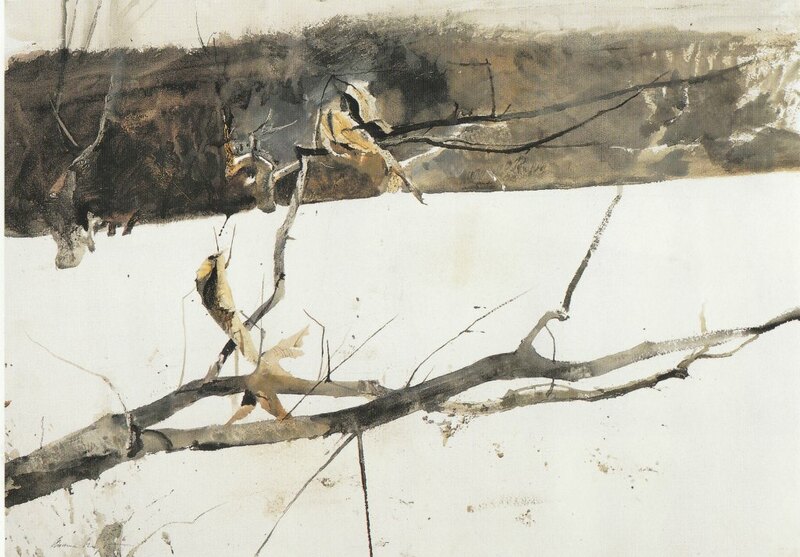 Andrew Wyeth is one of my favorite figurative painters. Not many would know this about me, but what I find so fantastic about him is the range of color variation and texture he achieves within a seemingly simple scene. This painting could have been made on our farm right about now. It seems simple in composition, subject, and material/technique, he makes it look easy – and yet there is so much detail. This is how his painting depicts a rich sense of not only place, but mood. 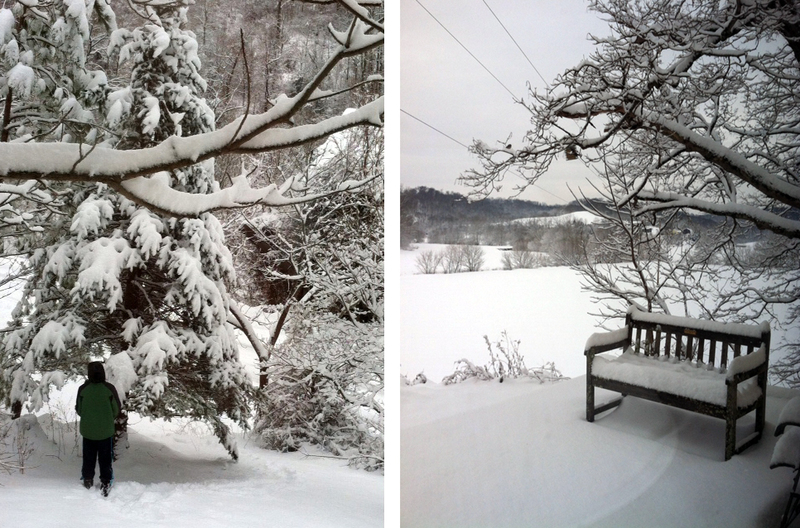 Our deepest snow fall this year – schools cancelled again! We awoke with a marsh mellowy fluff blanketed on all the things that are typically familiar to us. 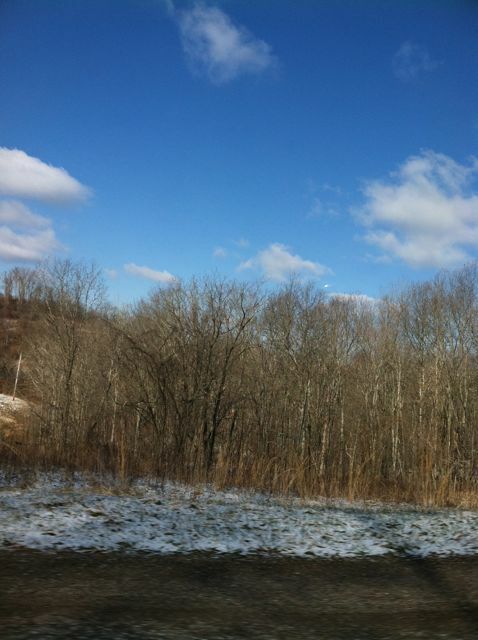 This is what I love about snow, it makes the world a new visual place to discover. The way the white of the snow cuts ‘negative space’ into objects is endlessly interesting. The contrast makes for unusual forms and implied or broken lines. It makes me think of one of my favorite children’s book writers, Hans Christian Andersen. The nut mixture can be anything you like. There are lots of great recipe suggestions out there, but honestly, you can use anything as long as the mixture is chopped or ground up to tooth size bits. I also used pecans, because I heard that it really helps with flavor. 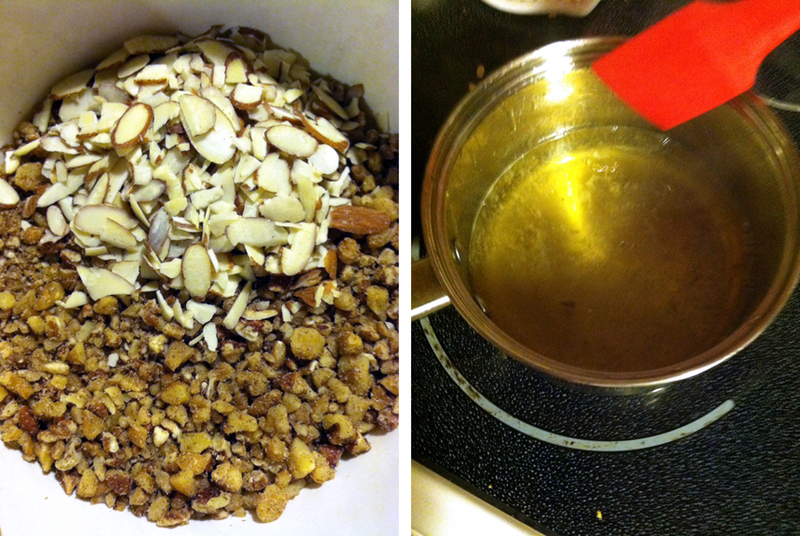 You will also find walnuts and almonds in this mixture. Good tip, if you use whole almonds and break down your mixture with a food processor, do them separate from pecans and walnuts since they are significantly harder to break down. Add brown sugar, cardamon (perfect with citrus), nutmeg and cinnamon (optional). The sauce should be prepared while the dish is baking. Combine one cup of water, a half cup of sugar and a half cup of honey. Squeeze and zest half of a lemon. Simmer till it thickens a bit on medium for about 30 min – stir often. You’ll want to spoon the sauce on the baklava hot when it comes out of the oven. Important – when it comes to sauce, make sure you taste it before spooning it on – so that you don’t have too strong a lemon flavor and ruin the overall taste of the baklava with no turning back. My sister Renee use to make spinach pie, and had mastered working with this paper thin dough. I decided to give it a try in memory of her and could just hear her chuckling at my clumsy rushed attempt to separate the layers. She had it down to an art. One thing I learned from this is, place plastic wrap, or wax paper and a towel over the dough once out of the package and unrolled. Do not take a break and walk away, or it will dry up and crack away. Butter the dish and and melt two bars of salted butter in a bowl. Preheat the oven to 350. Use a glass or metal 9″x12″ or similar dish. If you use glass the dish will cook faster so keep an eye on it. With each layer of phyllo, paint it entirely with butter. This is what makes the flakes pastry consistency when it bakes in the oven. Put down two layers of pastry, then sprinkle with nut mixture. 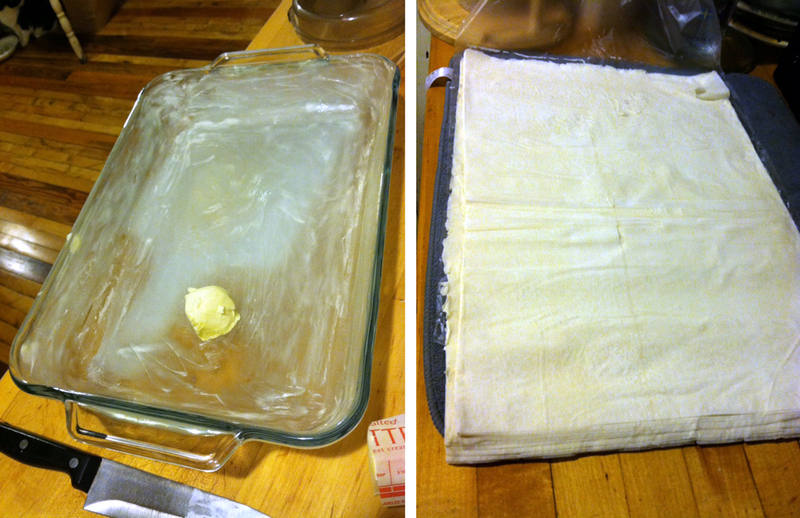 Fold over sheets on the edges so it fits the dish. Repeat till you use about 17 sheets. Of course you can use more or less if it fits. 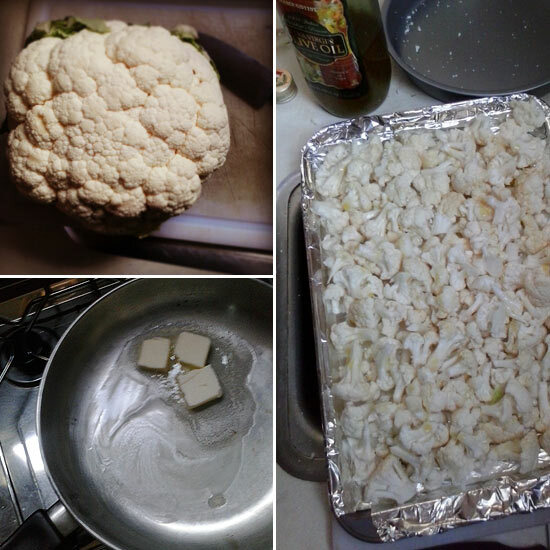 Place in the fridge for 10-15 min, remove and cut into small squares. Now you are ready for the oven, and ready to prepare the sauce. Here is the finished result. Duane helped with this one by keeping Arlo entertained while I destroyed the kitchen. What a messy but rewarding dessert to make. I like that it has plenty of protein and a blast of vitamin C from the lemon. Katt, you inspired this. 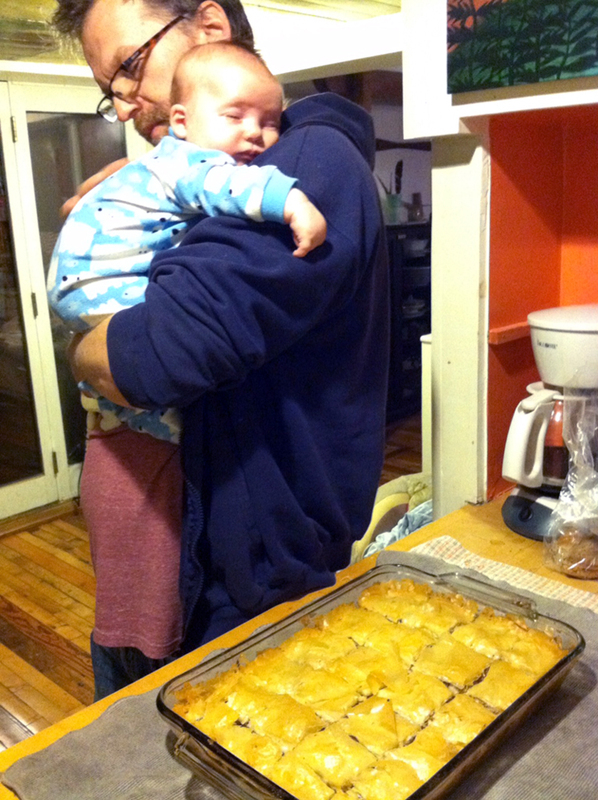 You made black bean brownies early in this blog, but did not go into much detail about it. 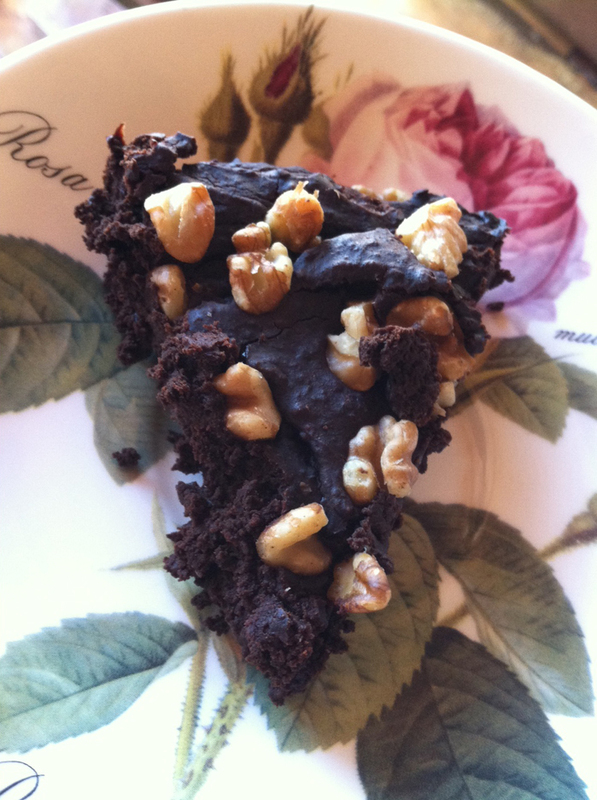 I was intrigued, and became even more motivated when I discovered that it will not only taste just like a moist rich brownie, but that it would not need flour. Seeing that I have been obsessed with desserts lately, this is the perfect recipe for me: lots of omega 3 and antioxidants for the babe. As always I added some of my own twists to make it extra special and unique from the other recipes out there. For one, I added some brewed coffee instead of water to liquify the mixture. Coffee and cinnamon make chocolate taste richer, and you can add in in small amounts to just accent the cocoa flavor. Black beans rinsed. 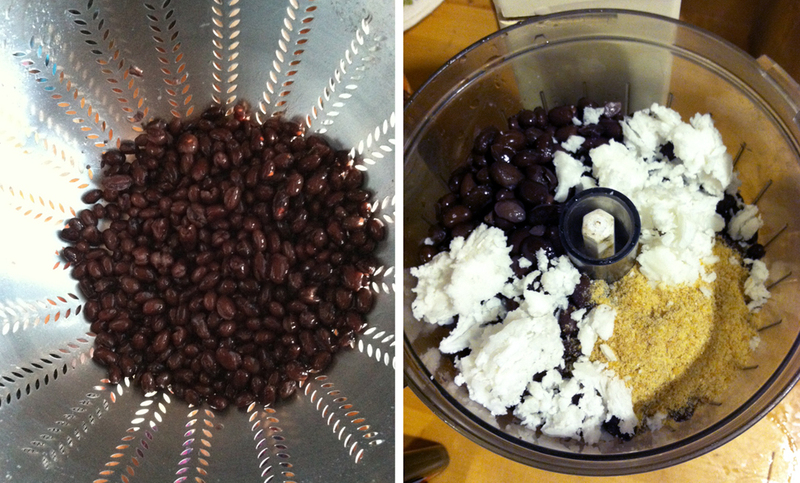 Mixture of coconut oil, flax seed and beans in my food processor. Rinse and drain beans, put them in the food processor. Add vanilla, sugar, coconut oil, flax, coffee and cocoa. I know, it is a lot, but my processor could take it. Blend til mixed. 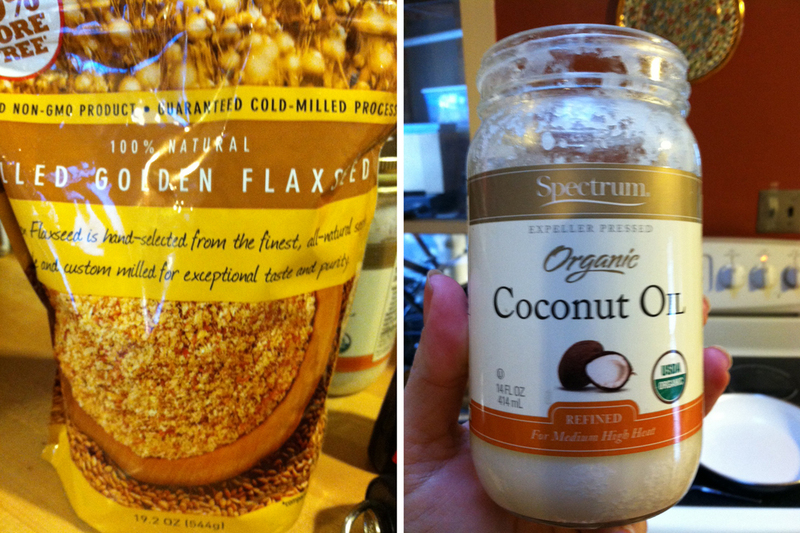 Don’t forget the egg (optional with the flax), salt and baking powder. This will fluff it up. the mixture on the right. Should not be as thick as frosting – maybe just a bit moister. 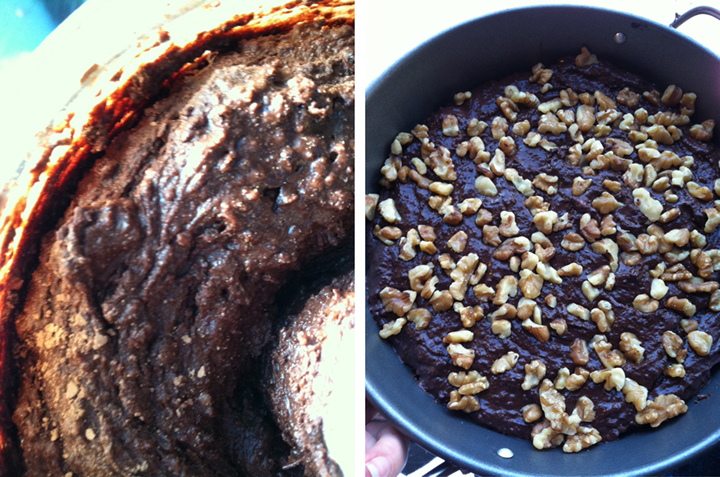 On the right, in the pan and ready to go with walnuts on top. You can add semi sweet chips too. Spread mixture into a 9″ pie pan and sprinkle on nuts. I pressed them into the batter slightly. Place in the oven about mid height for 20-25 min on 350. let set afterwards for 30 min. It will be super moist, so serve gently. Yum! Arlo with hand knit sweater from friend – may be another month or two before it fits at the rate he is growing! A view of our fields outside the living room window, makes me want to eat some protein. 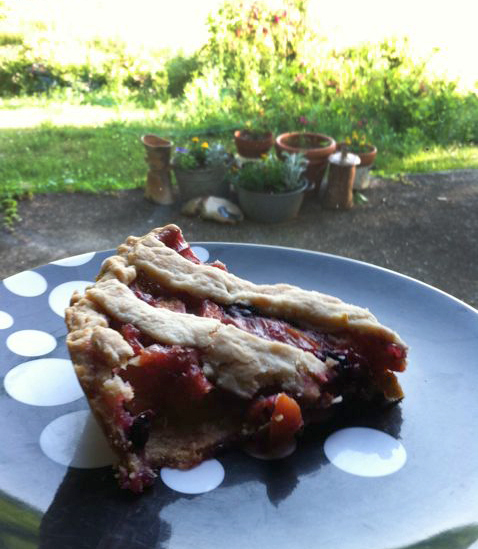 Not that I am trying to advertise in this blog, but I find that seeing ingredients is a nice visual guide – plus I like certain products quite a lot and living in a small town in southeastern Ohio makes it difficult to get access to certain things. At the same time we are fortunate to have some great local/regional products. Fisher is presenting the Snowville Creamery Whole Milk that we practically live on. Only the good stuff in the ingredients – and their yogurt is awesome too. These cheeses on the right added a nice touch to the frittata, ricotta is something I have been cooking with a lot lately. Yup, basically I mixed five eggs together with 3/4 cup of milk and finely chopped asparagus, chopped garlic, and basil pesto. I tore up the fresh mozzarella and mixed together half of the ricotta with an egg. I added some freshly and finely grated Romano Parmesan into the ricotta mixture. The cheeses are placed into the egg and asparagus mixture in lumps. Sprinkle top with dill, red pepper flakes, salt, pepper. It is a light and fluffy, yet creamy/cheesy savory pie. 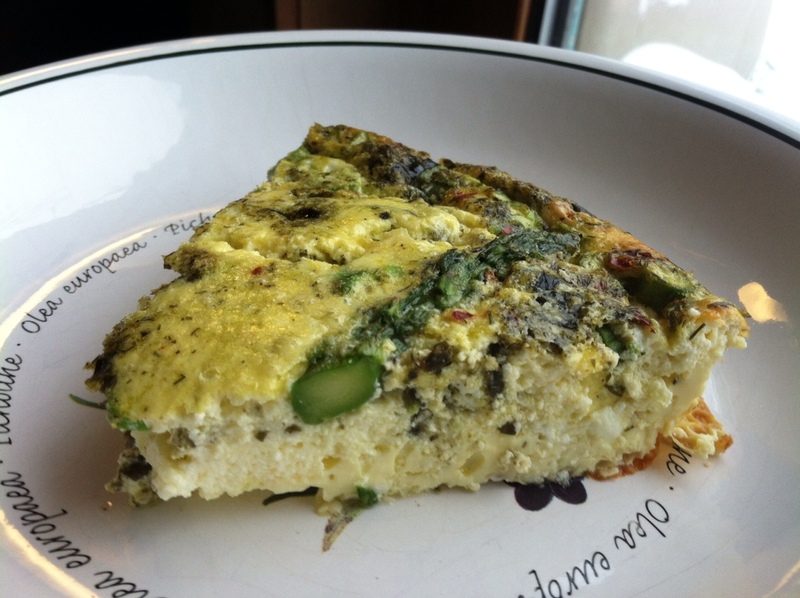 Also low carb, Duane calls it a crust-less quiche. It was cooked on 350 for about 35-40 min – it will smell ready and fluff up and get a little toasty around the edges. This one is from last week – the same process but the mixture involves 3 cups of finely chopped fresh spinach, garlic, red pepper flakes and some thinly sliced tomatoes on top for zest. I may have also thrown in a few sun dried tomatoes. Enjoy! Dandelion, I will eat you.